The butternut squash is a fruit belonging to the Cucurbita Moschata family; other members of this family include pumpkin, courgette and cucumber. The smooth tan exterior hides a buttery orange flesh which is sweet and nutty. Delicious roasted, toasted, mashed or pureed in soups. This recipe makes a delightful Autumn supper; it is quick and easy and packed full of nutrients. Follow a recipe; follow food safety & hygiene rules; tidy away; chop using bridge/claw safely; use a vegetable peeler safely; crush garlic; use a jug to measure liquids; use the hob (with adult supervision); season to taste. Knife, Chopping Board, Vegetable Peeler, Saucepan, Blender. Add the chopped garlic, onion, carrot and celery with a splash of olive oil to a large saucepan and cook on a medium heat for 10-15 minutes until soft. Next add the chopped butternut squash. Add the stock to just cover everything and simmer until the vegetables are tender, tasting and seasoning as you go. Blitz your soup using a blender. Serve your soup, piping hot, and garnished with your choices of toppings from the Creative Corner. 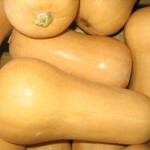 Butternut squash is low in calories, fat and salt and high in fibre. 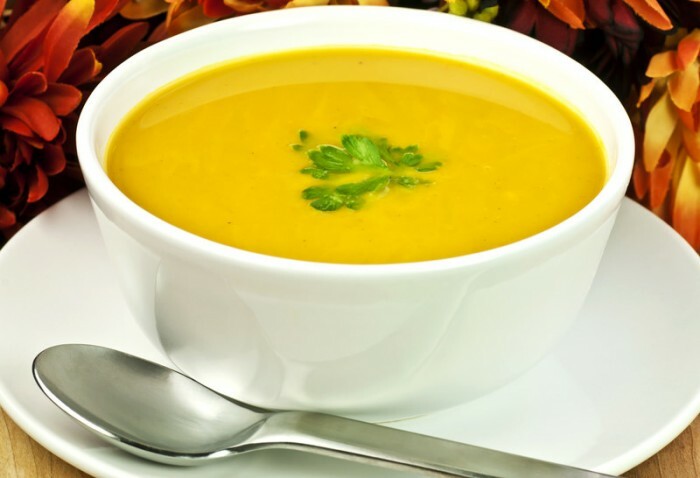 Its orange colour is due to the high beta-carotene content, which is used by the body to make vitamin A. 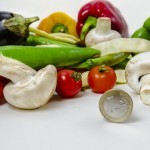 They are also a good course of vitamin C.
Vegetables are so good for us! Low in fat, sugar and calories and high in vitamins and minerals.